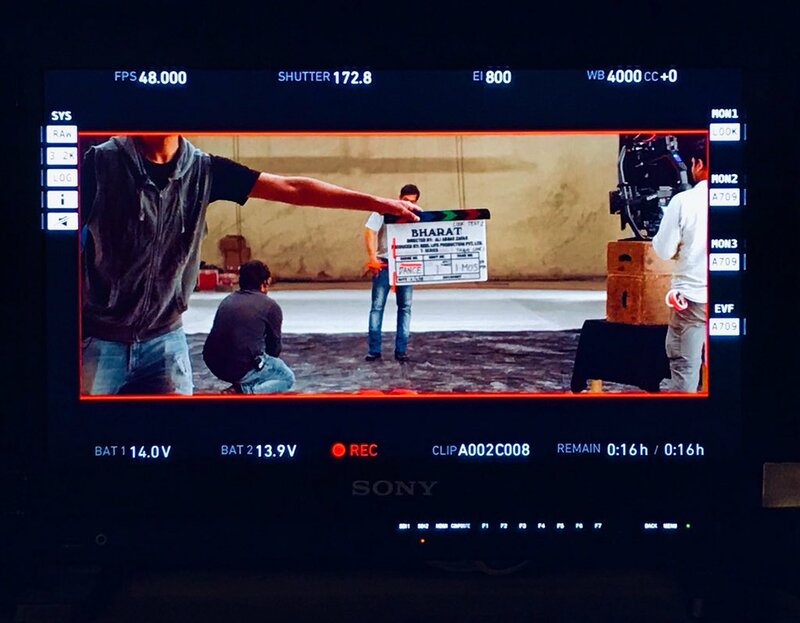 Salman khan start new movie Bharat Shooting for Ali Abbas Zafar’s directorial.Look has been revealed by Ashley Rebello. Most Famous Bollywood Star Fashion Designer and Fashion Stylist Ashley Rebello .He is brand ambassador of INIFD. the new avatar of Salman Khan in ‘Bodyguard’, ‘Bajrangi Bhaijaan’ , ‘Ready’,’Kick’ , ‘Ek Tha Tiger’, ‘Prem Ratan Dhan Payo’,‘Dabangg 2’, ‘Dabangg’ & ‘Big Boss ’.